Dementia Australia is rolling out its hugely successful virtual reality based training workshops nationwide. The EDIE (Educational Dementia Immersive Experience) VR tool has been used as part of workshops run by the charity in Victoria for the past two years. The workshops were held for the first time in New South Wales late last year and in recent weeks have been made available in Queensland and South Australia. The ‘Enabling EDIE’ workshops use a virtual reality app developed by researchers at Deakin University run on Samsung Gear VR headsets to deliver a training program that helps participants better understand the lived experience of dementia sufferers. 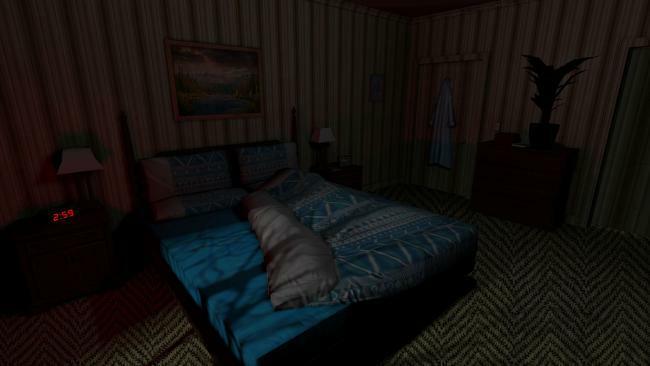 The experience puts participants in the shoes of Edie – a 65-year-old man with dementia who wakes up in the middle of the night in bed with his wife, needing to go to the bathroom. “You experience what Edie is experiencing by seeing what he’s seeing. There are a number of symptoms of dementia – around visual perception, hearing and understanding and memory. For example: ‘Where is the bathroom? Which door in a long corridor is the bathroom door?’ And for visual perception issues – if you have contrasting colours on the ground, that can appear to be a step down or a hole for a person with dementia,” explains Dr Tanya Petrovich, Dementia Australia’s business development manager. “That’s the beauty of VR – you can bring to life the things people have told us they are experiencing,” she added. Following the virtual reality experience workshop participants identify support needs and developing a plan to enable the VR character Edie and his wife to live more confidently with dementia. Although aimed at health and aged care sector professionals, the three-hour long workshops have been attended by architectural firms and urban planning agencies, as well as local councils and governments. EDIE has so far been used by 2000 carers in Victoria. The experience has been purchased by CDS Boutique (Concept du Sablier), a therapeutic products and training supplier in Canada. The VR element of the workshop allows participants to truly empathise with those with dementia, Petrovich explained. “Particularly for people who are working in aged care, and the families of people with dementia, you can put up a list – ‘these are the issues’. You can put up a slide and they go ‘yep I get that’,” she told Computerworld. The charity has been using virtual reality as part of its education program since 2014, when it launched its Virtual Dementia Experience. The experience runs at Dementia Australia’s Parkville headquarters and used multi-sensory simulation to immerse the participant in the lived experience of someone with dementia. The EDIE tool allowed this experience to be further refined and taken on the road. 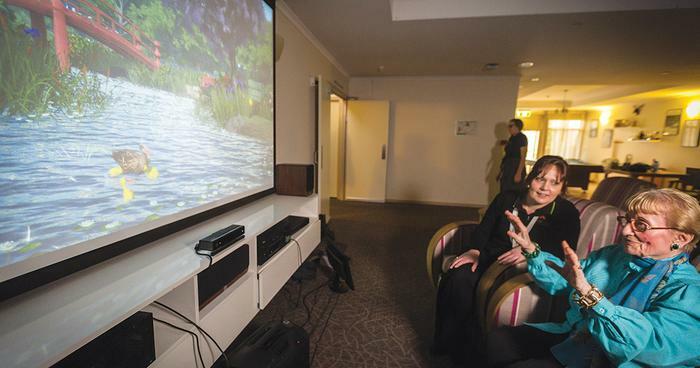 In 2016 Dementia Australia launched The Virtual Forest, a screen-projected game for people with dementia operated by movement detected by Microsoft Kinect technology. It allows the user to easily interact with the scenery such as with butterflies fluttering through flowers, a row boat floating around a pond or a family of ducks splashing in the water. "Families, when they go to residential aged care facilities to visit their family member living with dementia, as the disease progresses and communication becomes harder, they find it really difficult to connect and engage with the person,” Petrovich said. “So by having something that's fun and really easy and intuitive to play with, it helps them find a connection. It forms a connection point. It brings up conversations, people reminisce, talk about their childhood. It becomes a really powerful tool to help people engage and connect,” she added.